International Conference on Traditional Medicine and Ethnobotany : Vydya Health - Find Providers, Products. International Conference on Traditional Medicine and Ethnobotany is going to be held during Sep 23-24, 2019 at Kuala Lumpur, Malaysia. Traditional Medicine-2019 is a best platform with its well organised scientific program to share and discuss all the innovations regarding Medicine. Traditional Medicine-2019 (also known as indigenous or folk medicine) comprises medical aspects of traditional knowledge that developed over generations within various societies before the era of modern medicine. 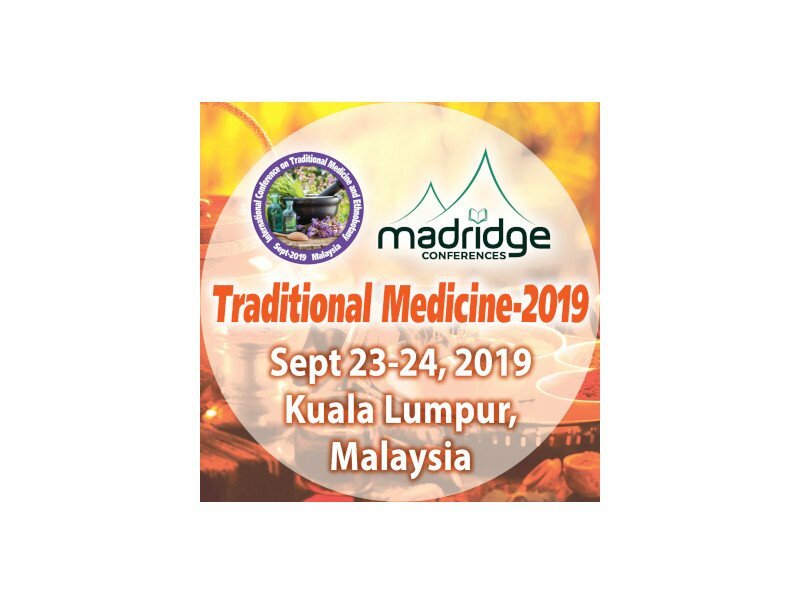 Traditional Medicine-2019 conference mainly focuses on the latest and exciting innovations in every area of Traditional Medicinal Practices research, and it will offer a unique opportunity for investigators from all over the world to meet, network, and perceive new scientific interactions around the researchers in the field of herbal and traditional medicine.